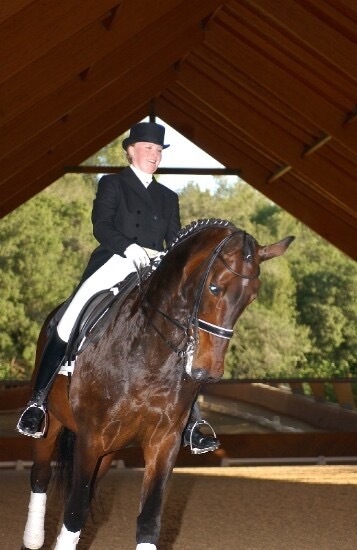 Erika Jansson, Swedish dressage teacher & trainer is best known for her ability to accomplish prompt results with no pressure for the horse or the rider. 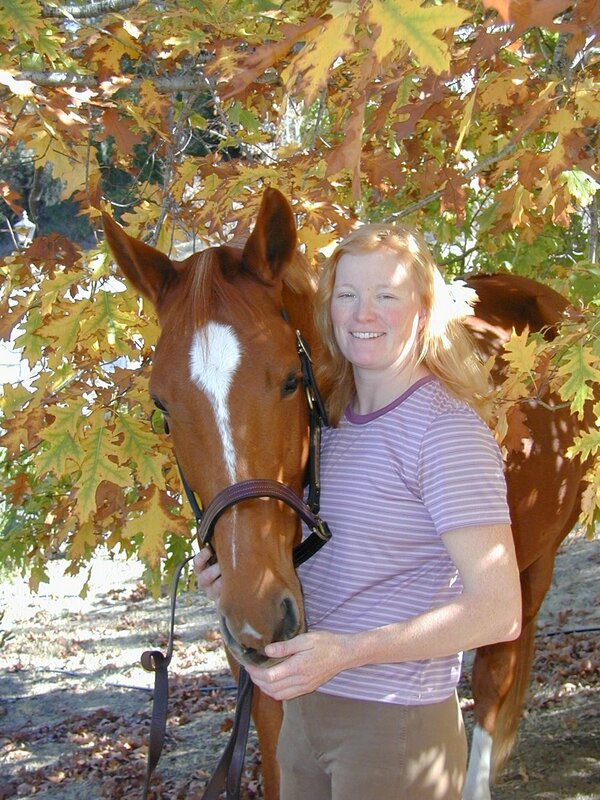 Her students receive Erika’s 30 plus years of exceptional education & career accomplishments from her native Sweden as well as Germany, New Zealand, and California, the wealth of hands-on equine experience and Erika’s gift of teaching. 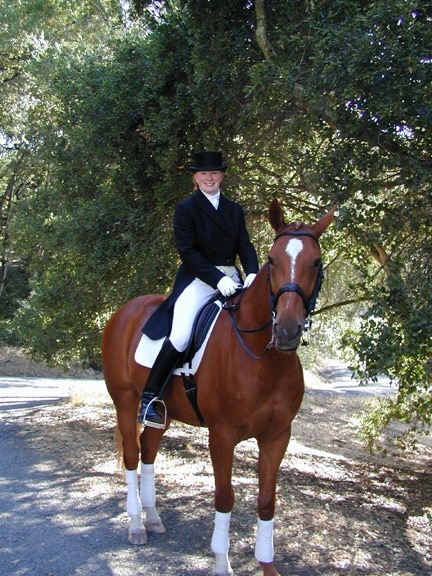 Her beloved students (two and four-legged alike) enjoy her deep passion for creating a respectful and eager communication between the horse and rider, as well as volumes of empathy and encouragement. When the missing piece of the puzzle falls into place, it is pure magic every single time. Her experience ranges from the minutely controlled environment of the Auction house, to working three solid weeks at a time, to riding 7-10 3-year-olds a day, to gaining the trust of the wild mustangs in California. 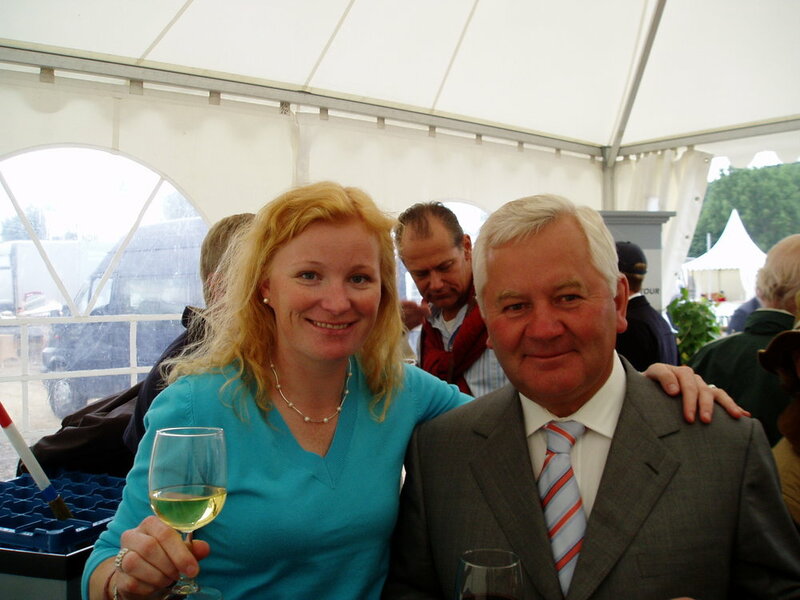 Erika’s long and impressive career began with a job working with 120 trot racers owned by Team Eriksson and continued with two years at the Horse College in Skara, Sweden. 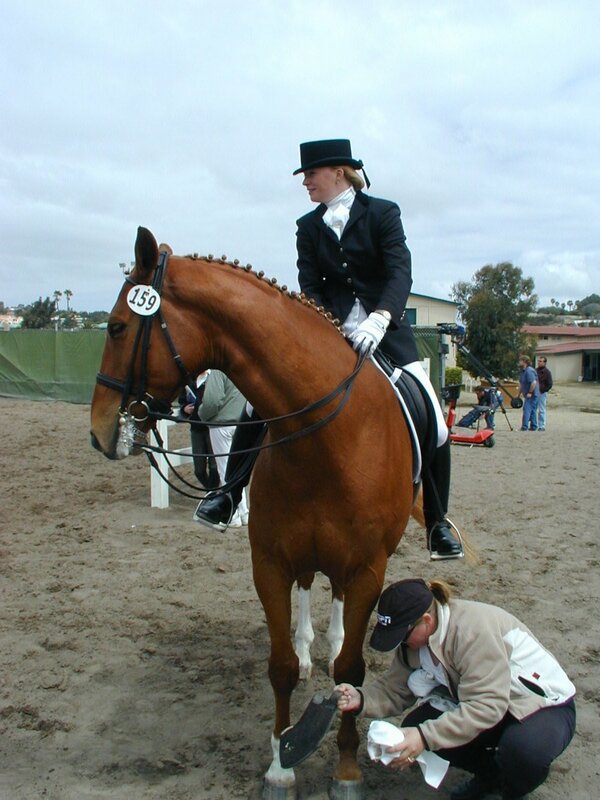 Coursework, aside from all equestrian disciplines, included shoeing, equine science, nutrition, breeding & bloodlines. Hands-on work covered many veterinary tech tasks. Following, the stable management school at Sweden’s national stud, Flyinge, catapulted her into the stardom of the dressage scene in Sweden. 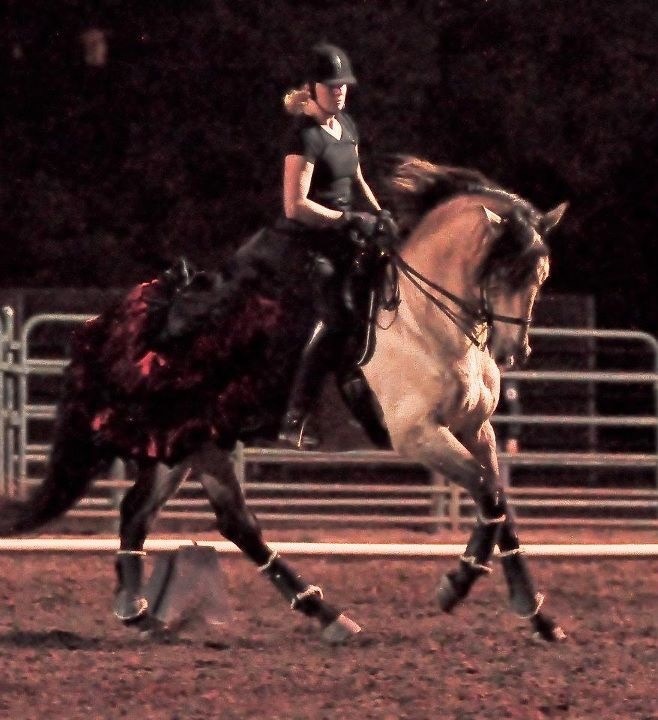 From riding with Finnish Olympian Kyra Kyrklund to working with her trainer Richard White. 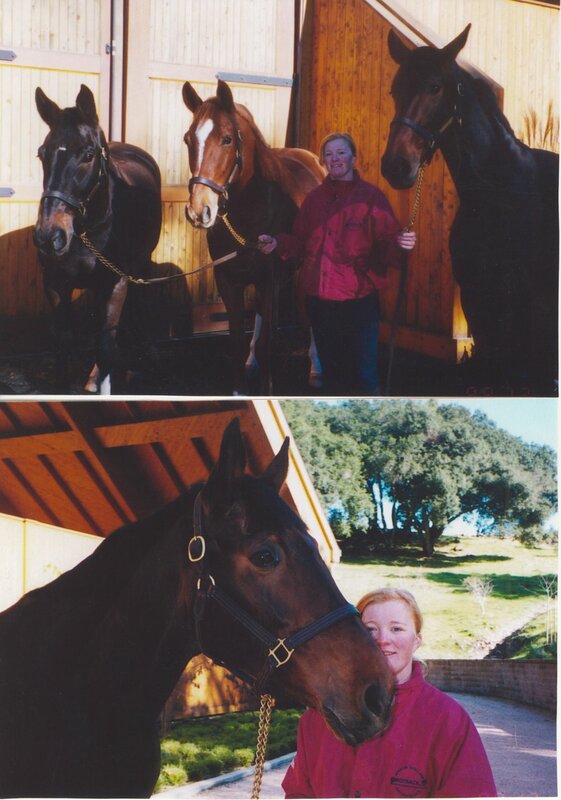 Posts in New Zealand with the Hallmark Thoroughbred Stud, FEI trainer Gaye Withers followed. Next came the auction rider opportunity at the Hanoverian Verband in Germany, where Erika worked 7-10 horses every day under the supervision of Germany’s top horsemen. 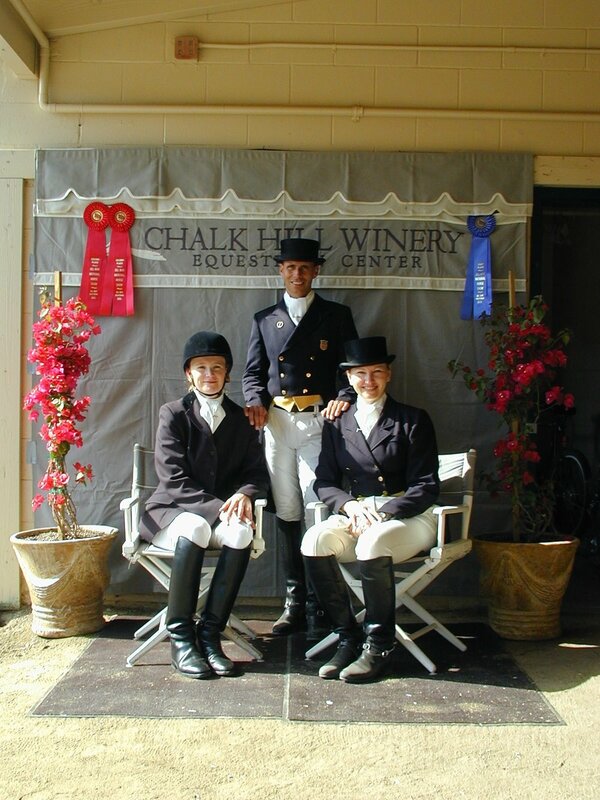 Erika's US chapter started with privately training for the Furths, (Chalk Hill Winery). Steffen Peters and Debbie McDonald are among her US working relationships. She continues to organize clinics with David Hillman, who worked and studied with Tom Dorrance for decades. 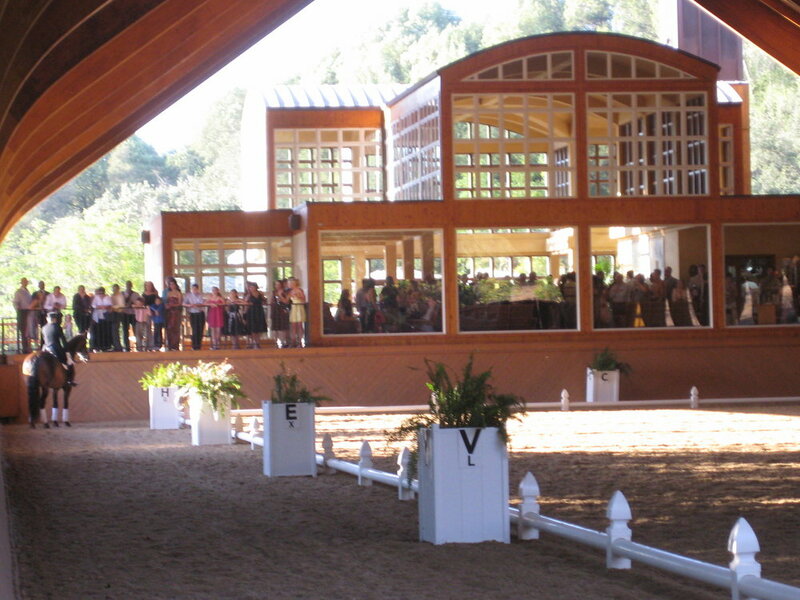 Along with her work in Sonoma County and a show schedule, Erika is a sought after Cavaletti clinician, teaching internationally & across the US. Her students' growth is accelerating with the availability of Long Lining, DMS machine treatments & Show Coaching sessions. 600 applied at Swedish Flyinge National Stud, Sweden that year. 80 were chosen for 2 days of tests, riding, lunging, 5k running. 16 were accepted that year. 12 graduated. Erika placed at the top of her class. The program included coursework in horseshoeing, horse science, nutrition and studies on breeds and bloodlines. Hands-on work added the duties of a typical veterinary technician (drawing blood, assisting with surgeries, aftercare and so on). Erika drove a Volvo semi in 1986 as a part of Summer job experience. She has ridden over a thouthand horses in her life thus far. An insatiable passion for horses and riding resulted in 23 broken bones, not counting the last few ones. 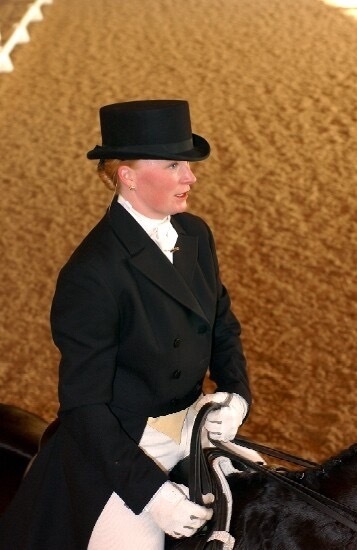 Erika was the first Swede to ride in the history of Hanoverian Auction House. In New Zealand, she got to witness 42 births, and one of them was twins. Clipped 7 horses in one day while in Germany. Late in the evening, her hand was still vibrating. When she was nine, the older kids who couldn’t catch their horses in the pasture would wait for her to catch the horses for them… In return, she got to ride them!!! !